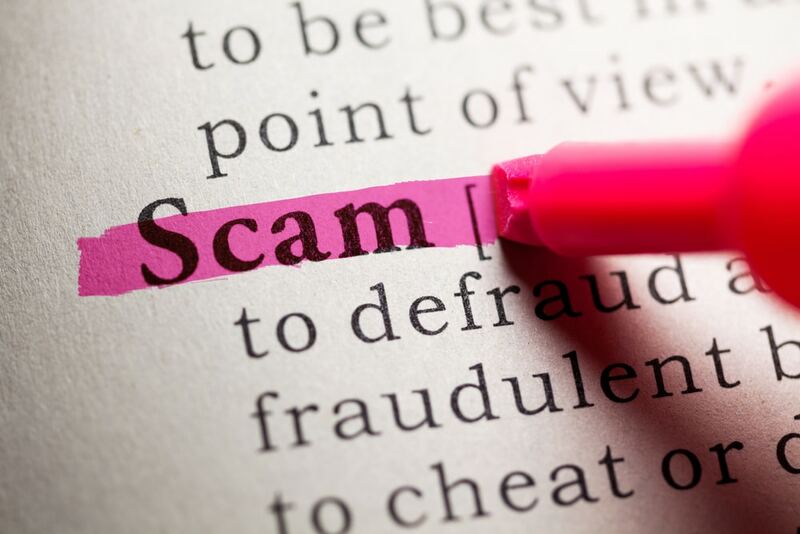 Is Your Credit Repair Company a Scam? Look for These 5 Signs. With so many credit repair companies available both locally and online, it can be frustrating to know who to trust to help you with bad credit. The Fair Credit Reporting Act was enacted to help protect consumers by allowing for a robust credit repair process. Unfortunately, it opened the door for some unsavory companies to take advantage of individuals in need of assistance. Selecting the best credit repair company requires extensive research. You can get started by reading our own carefully cultivated list of credit repair recommendations. But if you’re working with another company already or are researching other options as well, then you should develop a mental checklist of potential red flags. Any credit repair service that asks for money up front before work is completed is violating the Credit Repair Organizations Act (CROA) and is almost certainly a scam. While some reputable companies do charge immediately for pre-work services that they perform, these services must be listed in detail. If a company cannot give you this much information at a minimum, they should not be trusted to handle your credit repair. Ask a customer service representative or sales associate about these basic rights. If they have no idea what you’re talking about, it’s probably smart to hang up the phone and continue your search. While credit repair companies are allowed to provide satisfaction guarantees, they cannot guarantee a specific result. In other words, credit repair companies cannot promise to raise your credit scores to a particular number, get a specific item removed, or provide a specific outcome for your credit repair. The reason behind this is simple – everyone’s circumstances are unique. What works for one client may not work for another, and it is impossible for any reputable company to know what will be deleted or revised and what will remain on your credit report before they see the details. Any company that guarantees they can remove all negative items from your credit reports is a scam. 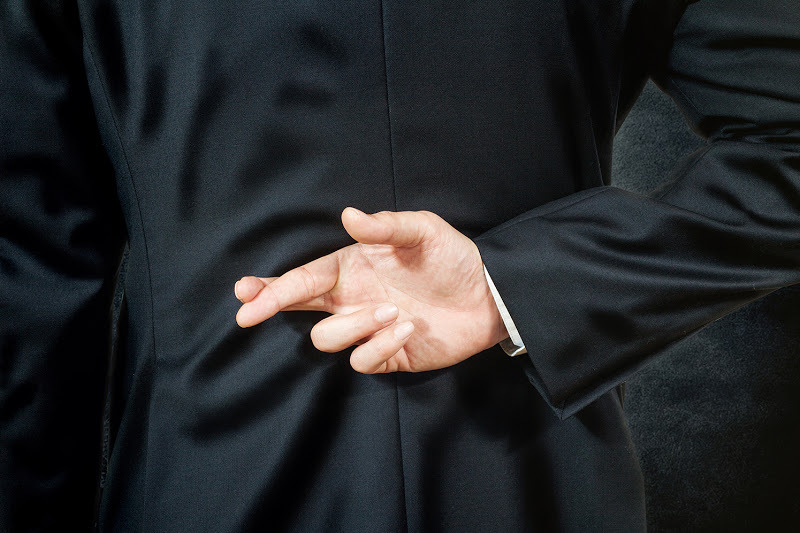 Typically, these kinds of dishonest companies will dispute everything in your credit file, which causes the negative items to be dropped from your report temporarily while the bureaus investigate. However, once the evidence or verification is completed by your creditors, the negative information will reappear – only by then, the credit repair company will likely be long gone. The worst part? They’ll have taken your money with them. What a legitimate company can do is offer a strategy based on the specifics of your credit report. You can have this conversation with most credit repair services as part of a free consultation over the phone. The other issue that often crops up with disreputable credit repair companies is a lack of work entirely. Without any evidence that letters were mailed and creditors contacted, you can’t be sure what work has actually been done, or when. Because successful credit repair is time-sensitive, missing even one cut-off deadline can put your financial recovery at risk. Trusted credit repair professionals will provide a way for you to see precisely what has been done when it was done, and the result. Proper documentation is the key to successful credit repair, whether you’re working with a professional or spearheading it on your own. If your credit repair service cannot provide documented proof of the work they’ve done for you, it may be time to move on to a more reliable company. Comprehensive records are a must; otherwise, you have no way of confirming anything about any credit repair attempts made on your behalf. In a worst-case scenario, there’s been nothing done at all except debiting your account. Successful credit repair does not mean “credit repair at any cost.” There are plenty of legal, reputable methods a company can use to get your credit score back on track. Unfortunately, there are also many unethical and even illegal ways they can do the same. And if they’re caught, you’re the one on the hook for the fraudulent behavior. Not only that, many of those strategies are only temporary and don’t even provide lasting results on your credit report. So what shady practices should you be wary of? First of all, the biggest red flag to keep an eye out for is any company that claims you can create a new credit report based on an employer identification number. Instead of a social security number, this business identifier will supposedly give you a fresh start to build from so that creditors can’t see past infractions listed on your old credit report. The problem is that when you apply for any type of credit for personal reasons using business information, you’re committing fraud. Don’t believe any alleged credit repair company that promotes this tactic as a viable option. The consequences are severe. Another scam used by illicit credit repair companies is a method called jamming. It inundates the credit bureaus with countless dispute letters. 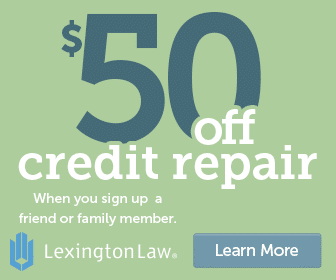 Legally, the credit bureaus are required to investigate each one within 30 days. If the system is “jammed” with enough letters, then one is likely to fall through the cracks and cause a deadline to be missed. But even if the associated negative item is removed from your credit report, you won’t enjoy that boost to your score for very long. Why? Because as soon as your existing creditor reports new information to the credit bureaus, the payment will be listed again. It’s always smart to ask a credit repair agency what kinds of strategies they use during the repair process. If the answer is either of these two scams, you know what to do: run! One of the great things about the Internet is the amount of information available, especially when it comes to rating companies. The credit repair industry is no different. From review sites like ours to online forums with individual consumers commenting about their experiences, you’ll find no shortage of people giving their opinions. That’s great when evaluating a credit repair company to use because you can learn from other people’s experiences without having to make costly mistakes of your own. If the company has bad reviews from several sources (not just one irate customer), then there’s a large chance that they’re not a good business to work with. How can you get started finding reliable reviews? First, check out our current top ten list. We are extremely selective in the companies we review and only list new ones if they meet our extensive list of criteria. You can read about individuals’ experiences in various community forums, which are a great option if you want to ask specific questions of your own. Yelp is also worth trying to see if your company is listed with any corresponding reviews. Now that you know what red flags could indicate a credit repair scammer, you can proceed with caution and make a fully informed decision about which company to use. Alternatively, if you’ve already hired a credit repair service who falls into one or more of the categories above, it’s time to cut the cord. Review your contract and take the appropriate steps to get out of the deal. Then, find a credit repair company that has your best interests at heart so you can get back to the business at hand: fixing your credit. Hopefully, you haven’t already wasted time and money on any credit repair scams, but even if you have, don’t lose heart. There is always a qualified professional available who has the legal knowledge and experience to truly help you. Just remember that it’s best to get started today so you can be on the path to good credit!